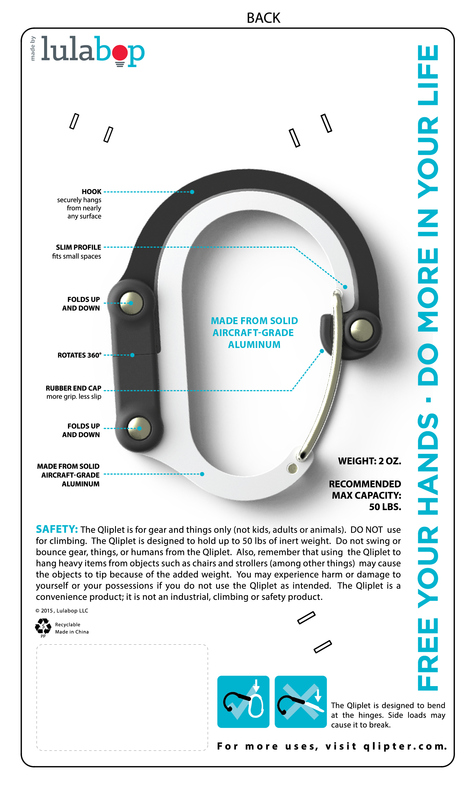 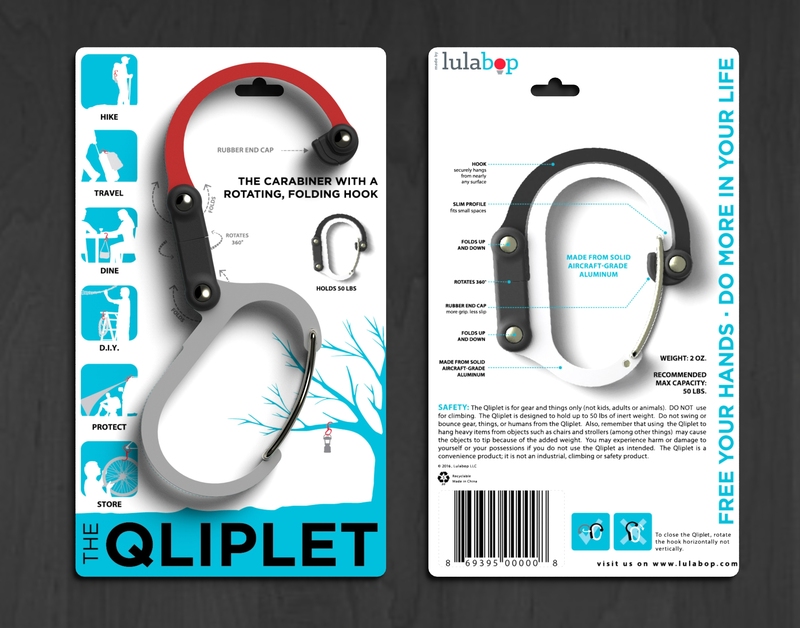 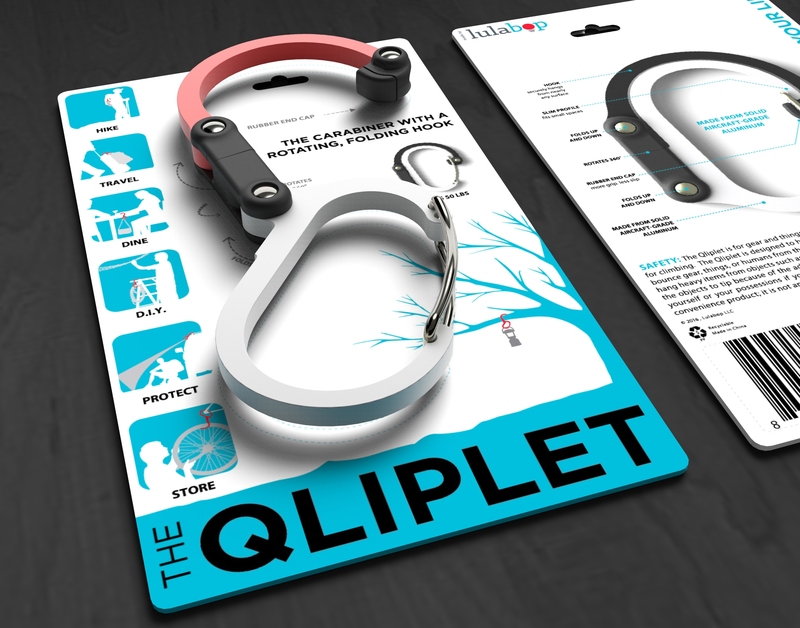 As a second iteration to the popular "Qlipter", the Qliplet is a mulit-functional carabiner with a rotating hook. 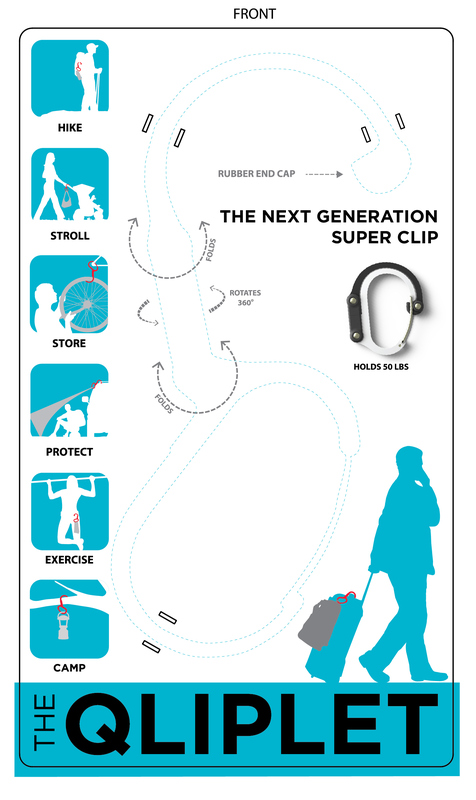 The packaging sets out to advertise all the various activities improved by the use of the product. 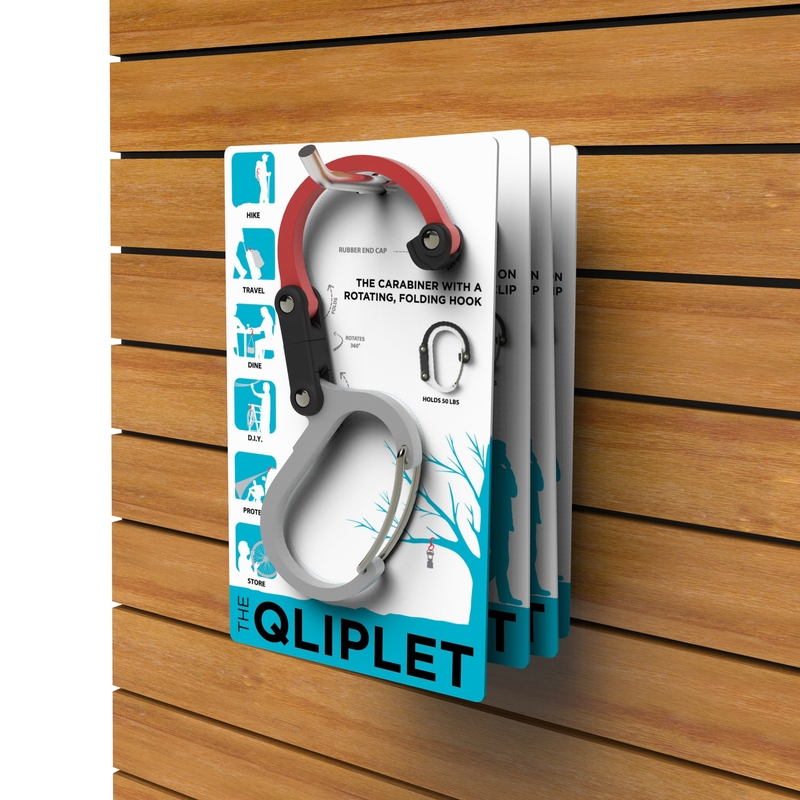 Multiple icons can be adapted and rearranged to better align themselves with the identities of the markets in which they are sold.